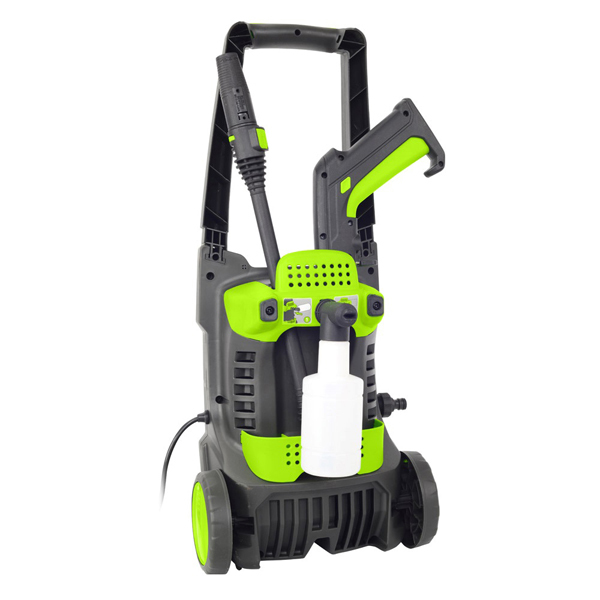 This ready to use pressure washer kit provides everything you need for cleaning your outdoor areas. 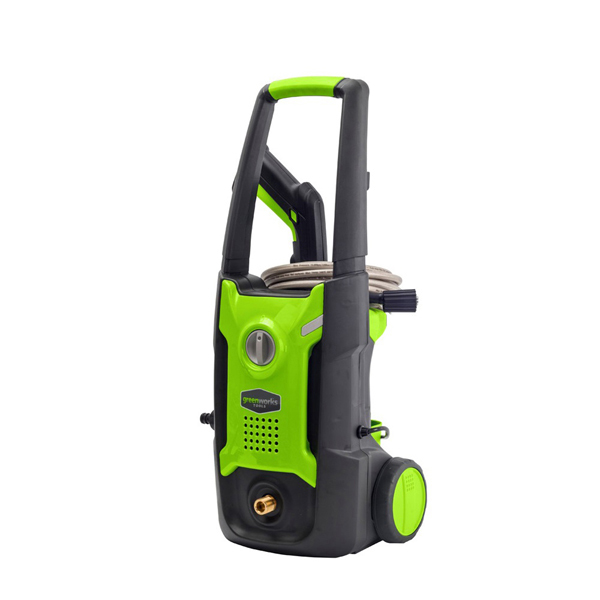 It works both horizontally and vertically and the trigger gun allows you to take full control over where the water sprays. 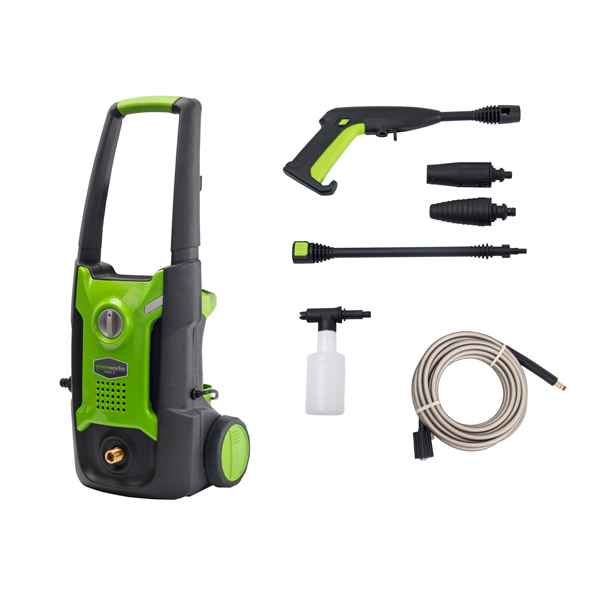 Control the angle and power of water output with attachments, which are simple to attach using the click and connect system. Please note: This product can only be delivered to mainland UK addresses.